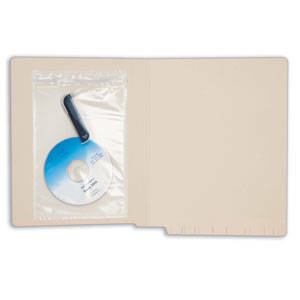 Durable, clear polyethylene zip lock style secures small documents, including photos, flash drives, CD's, x-rays and much more. Peel off self-adhesive 5 mil poly pocket. 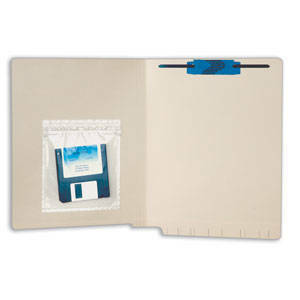 Permanently apply to your folders or wherever it is most convenient. Clear front keeps important information at full view without opening the pocket.